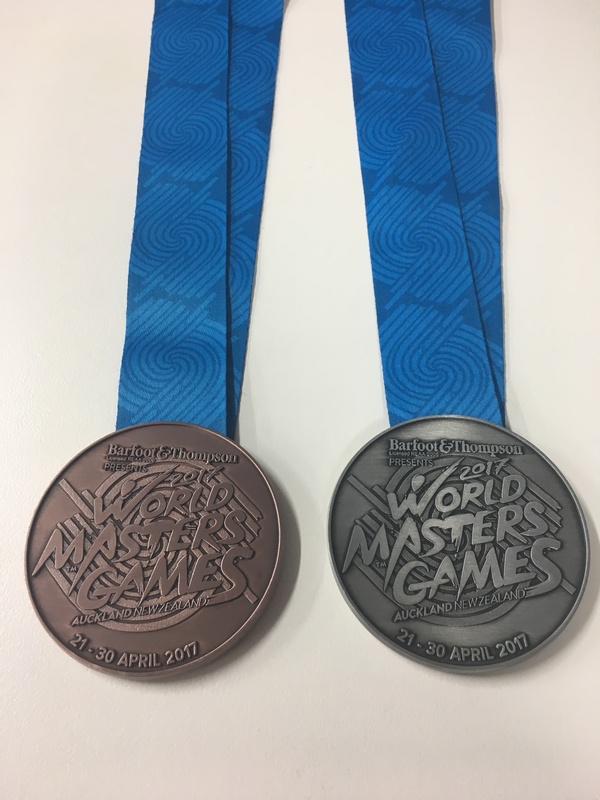 Max recently competed in the 75-79 year age group at the at the World Masters Games in April in Auckland where he was awarded Silver in the 200m Butterfly and Bronze in the 400m Individual Medley. We are all so proud of you Maxie!! Awesome job!! 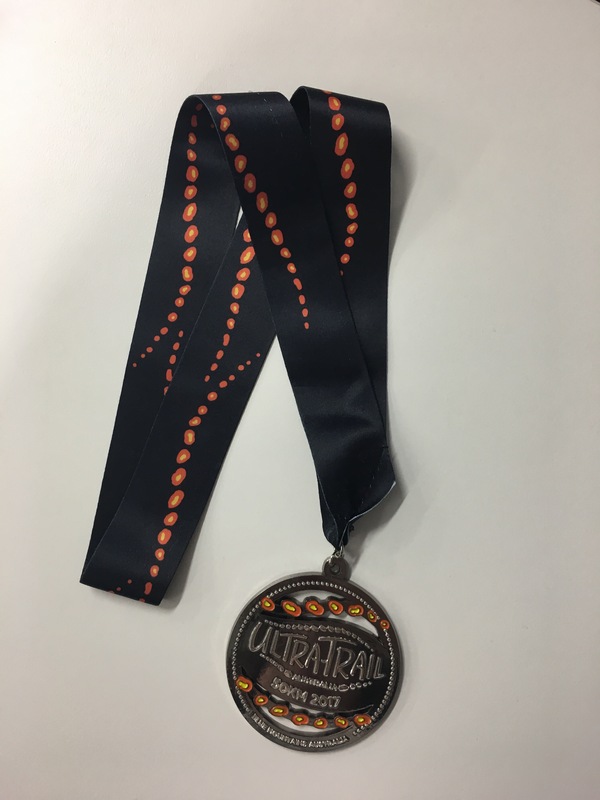 Renae recently competed in the Ultra Trail Australia 50km Marathon. What an achievement. Well Done Renae!! Claire recently completed in The Wild Women On Top Coastrek 30km Walk raising money for The Fred Hollows Foundation. Well Done Claire! !